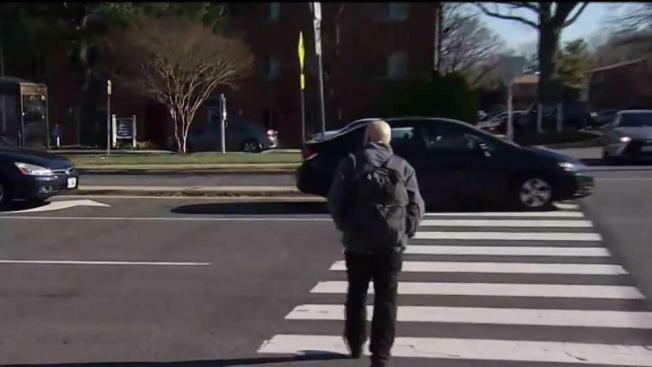 Police are searching for a driver who hit and injured a mom and her 12-year-old daughter as they walked through a Falls Church crosswalk that neighbors say is dangerous. The mom and daughter were in a marked crosswalk about 10 p.m. Saturday on Columbia Pike at Tyler Street. It was dark and raining heavily. A car headed westbound on Columbia Pike hit the pedestrians. It did not stop or return, police said. A passenger-side mirror and lower front grille from a Mercedes sedan were found at the scene, police said. 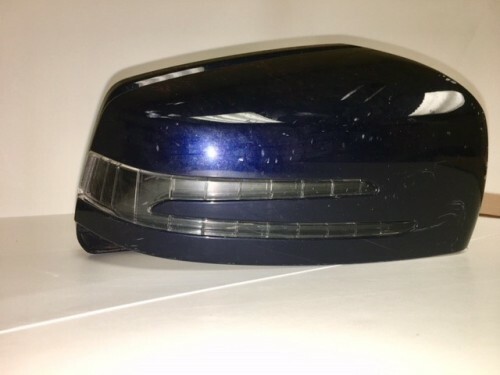 A representative from Mercedes told police that the vehicle is likely a dark blue C-class manufactured between 2012 and 2015. Detectives ask anyone with information, or any staff at auto body shops who see a newer model Mercedes in need of repair, to contact police. Neighbors told News4 that the crosswalk needs a traffic light because it is so dangerous for pedestrians. The Virginia Department of Transportation says no upgrades are planned for that intersection.